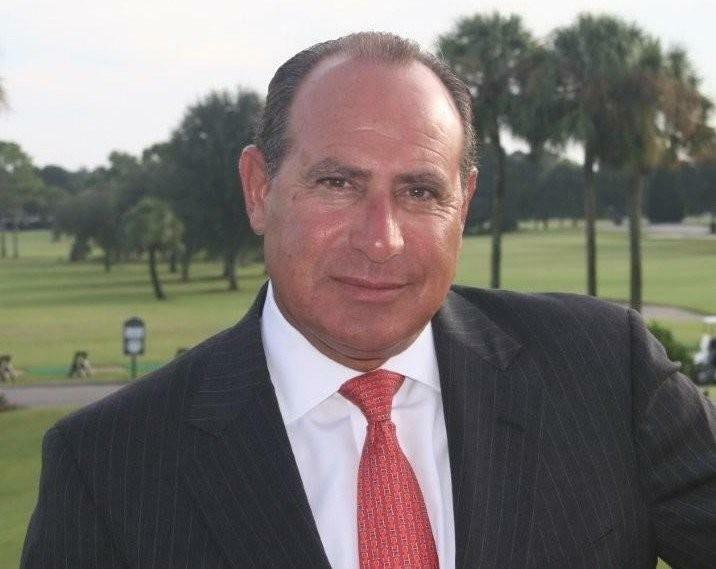 Andrew J. Bolnick, founder and president of Andrew Bolnick & Associates, has nearly 30 years of experience as a professional receiver and trustee over a wide variety of large commercial properties and businesses throughout the country. Over the course of his career, Mr. Bolnick has earned the trust and confidence of national financial institutions, members of the state and federal judiciary and lawyers from prominent law firms across the country. We have been based in Clearwater, Florida since 1981, with offices in Miami and Chicago. Andrew Bolnick & Associates has become one of the most trusted, respected and relied-upon receivers for financial institutions, insurance companies, real estate investment trusts, hedge funds, and others – year after year. We work across the commercial real estate spectrum, including office buildings, retail complexes, hotels, marinas, golf courses and multi-family residential properties, and are often called upon for large, complex cases. As a receiver over the last three decades, we have been at the forefront of the development of receivership law. We offer the experience and ability to resolve the most complicated and troubled real estate cases, clearing the deck of all problems for the eventual operation or sale of the property in question. Most importantly, Andrew J. Bolnick is hands-on and personally involved in every project in which he serves as receiver.